FLOOW2.com (est. 2012) has been the first company in the world to identify the opportunities of asset sharing for businesses. It is a business-to-business sharing marketplace that enables companies, (healthcare) organizations and government agencies to swap, sell and share overcapacity of equipment, waste, materials, services and the knowledge and skills of personnel. Assets can be shared with other companies, within a network of businesses or within an organization between departments or entities. With as a result financial, sustainable and social benefits. Sharing assets can be seen as an integral part of the development towards a more circular economy, in which loops are closed and todays’ waste are tomorrows’ resources. FLOOW2 World’s Reset Button was established in 2012 and is located in Luxembourg. The company was founded by Dutch entrepreneurs, Kim Tjoa and Rob Haenen. 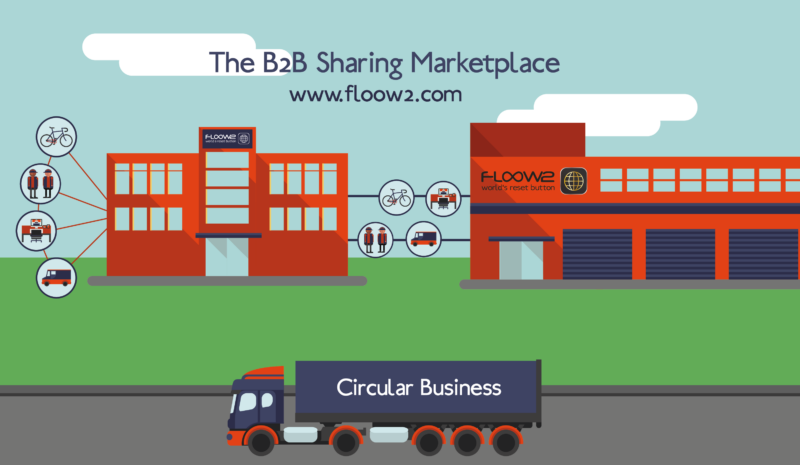 FLOOW2 is a global network organization of independent entrepreneurs and global business partners, with whom FLOOW2 is developed as the leading b2b sharing marketplace worldwide. From 2012 until now they received several prizes, nominations and awards. For example: Sustainia 100, Sustainable Entrepreneur 100, NRC Handelsblad Green Company 2013, DJ100, 2nd place DHL Sharing Economy Challenge, Green Solution EU Scaling Circular Business, Health leader to watch, Future Makers50, etc. The platform is currently operational worldwide with a rapid global expansion plan envisaged. It is running several asset sharing projects within hospitals, on business parks, within large organizations and within market sectors, together with local business partners in The Netherlands, Belgium, The UK, Australia, China, Georgia, Nigeria and Scandinavia. The goal is to facilitate every business and organization worldwide to swap, sell and share assets, waste, materials, facilities, services and personnel via FLOOW2.com. This will be done through building a network organization of local business development partners. 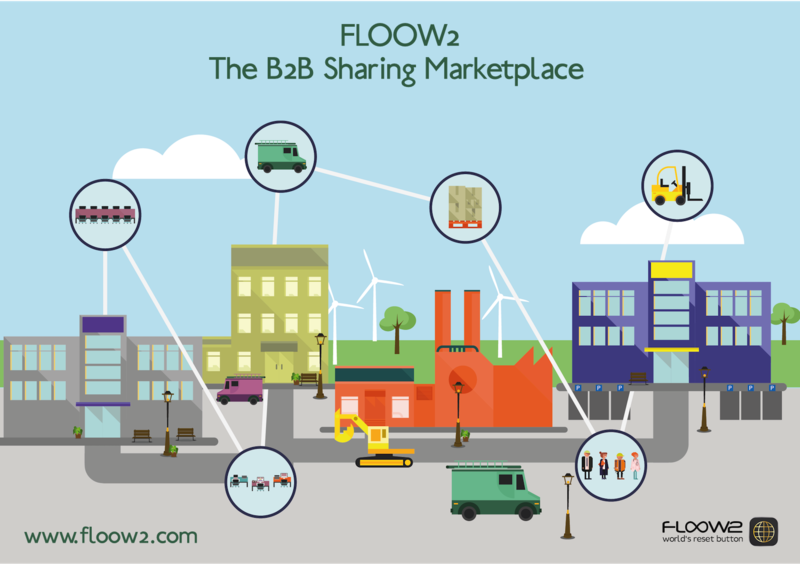 That’s why the platform is always looking for business partners with whom they can develop FLOOW2 as a global sharing marketplace and with whom they can make the B2B Sharing Economy into a success. Together they can make the change!